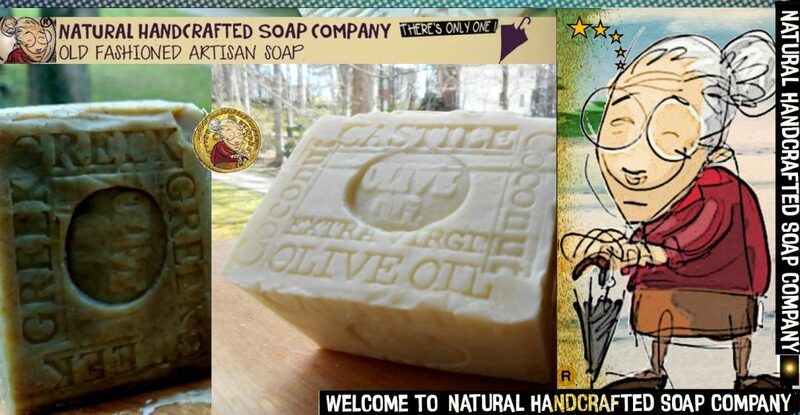 Natural Handcrafted Soaps using only natural ingredients . 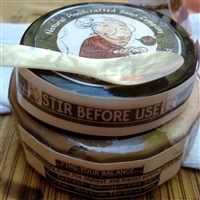 It’s is a perfect gift for family and friends, kids and grown-ups to the Holidays Seasons . We use a huge range of exotic ingredients, such as peppermint, coffee, cinnamon , almonds, copaiba , coconut milks ,.from the Amazon. Buriti oil, marula oil, coffee oil, cupuacu butter, organic unrefined African Shea butter, Brazilian nut butter and a variety of natural clay’s to name a few. From the lush green forests of Amazon from Brazil , Chile to the Bolivia, Colombia, Peru to India, Japan, China , Israel , France , Italy , Africa and of course the wonderful good old USA !! 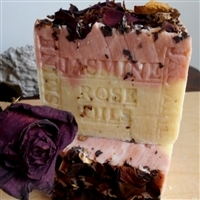 Brazilian coffee and cocoa butter and vanilla makes this soap not only alluring on your nose but great for your skin. Since ground coffee is a natural exfoliate and helps move away dead skin cells it makes this a great scrub soap. 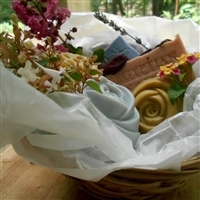 Holidays Gift Ideas -Whether freshly scented or simply luxurious, these bath soap ideas make lovely gifts for anyone. 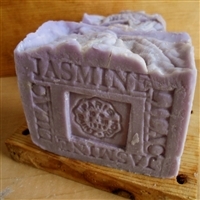 French Jasmine Lilac Soap -Limited Edition- Large 12 oz. 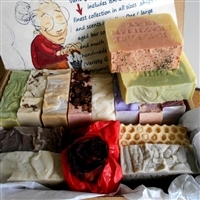 Handmade Soap -Men or Women’s Eleven Bars – Natural Gift Set -Soaps for Everyone . 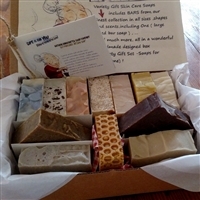 Mother and Baby Soap Artisan All Natural Handmade Soap 12 Piece Gift Set . 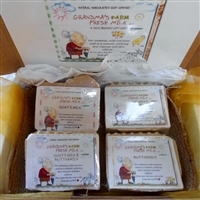 Posted on November 1, 2018 November 1, 2018 by Natural Handcrafted Handmade SoapPosted in natural handcrafted soapTagged Handmade Soap, holidays, Natural Soap, November 1. I believe taking care of your skin should be an awakening sensory experience that brings pleasure and peace to your body and soul this holiday season. Our pure, gentle soap respects your sensitive skin. Order four or more and save! 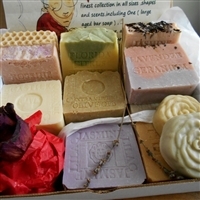 Quality, natural products gentle for everyone to enjoy. 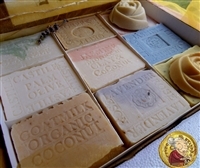 Natural Soap Artisan Handmade Handcrafted – Natural Handmade Soap Bars. 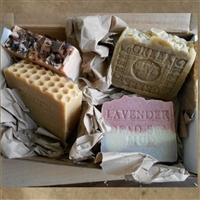 Results 1 – 24 of 100 – Online shopping from a great selection at Natural Handcrafted Soap CompanyStore. Posted on December 13, 2017 December 13, 2017 by Natural Handcrafted Handmade SoapPosted in natural handcrafted soapTagged gifts, Handmade Soap, holidays, natural handcrafted soap, Season.